 Jersey abuse case: 'Old boy network' is obstructing police investigation Mr Harper told the Telegraph: "I can quite clearly say that the investigation is being held up. There are people on the island who just don't want us going down the route of this inquiry." 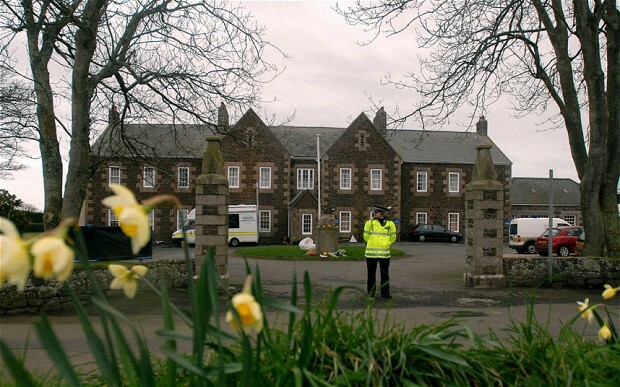 Public inquiry into Haut de la Garenne abuse claims More than 100 people claim they were physically and sexually abused at different care homes on the island, with most saying that they were attacked at Haut de la Garenne, where the remains of a child were found buried on February 23.